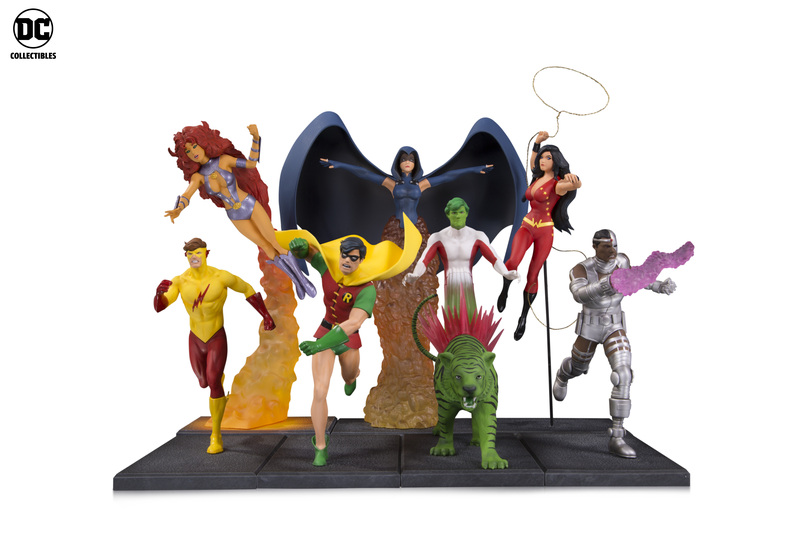 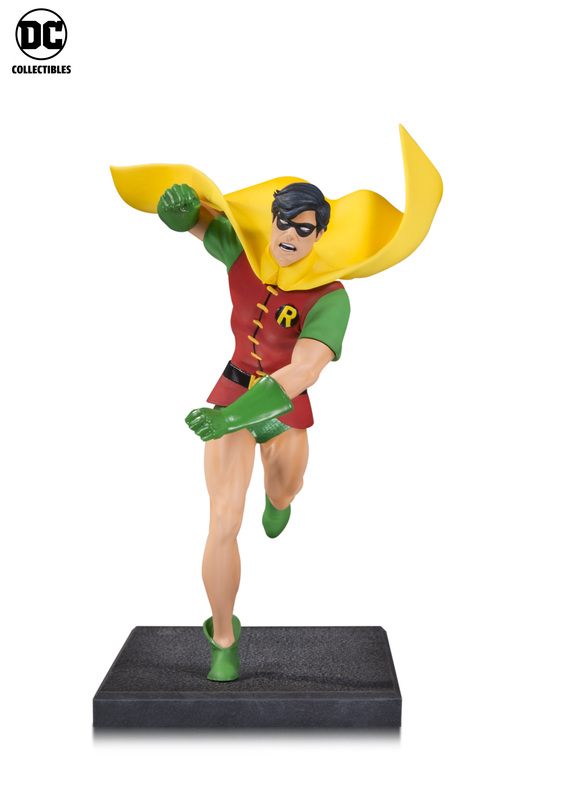 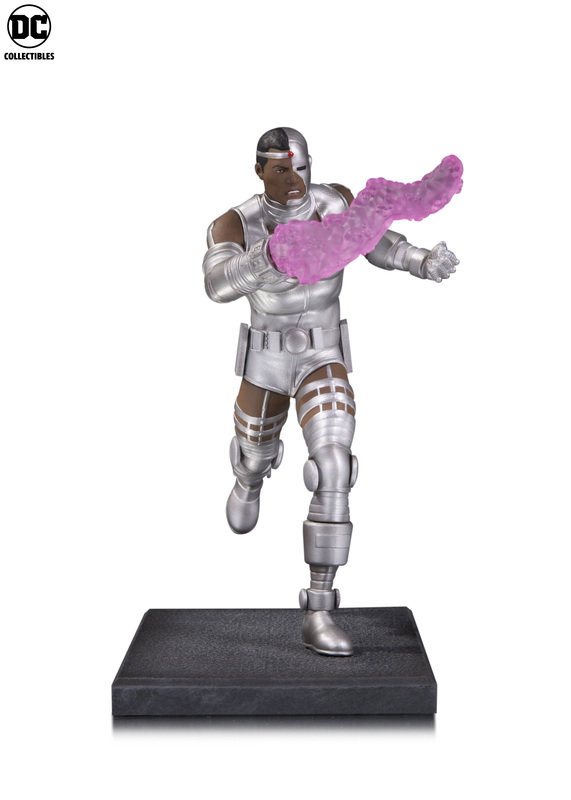 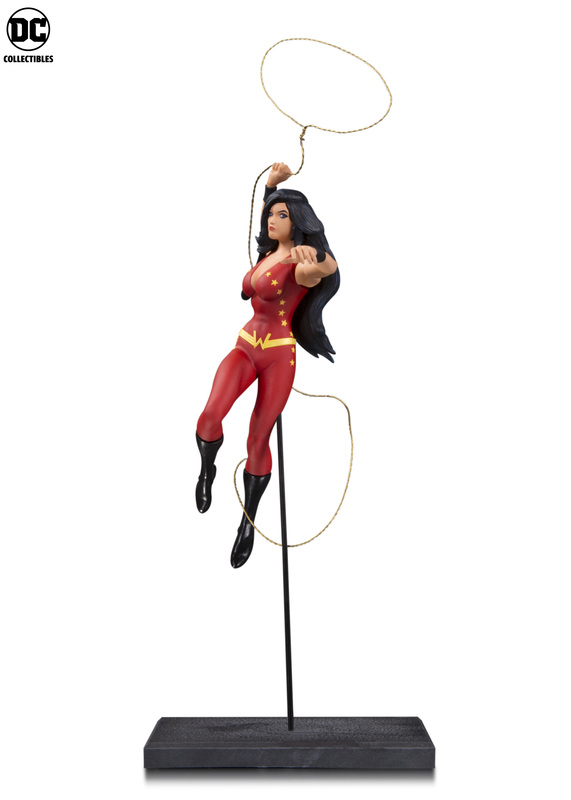 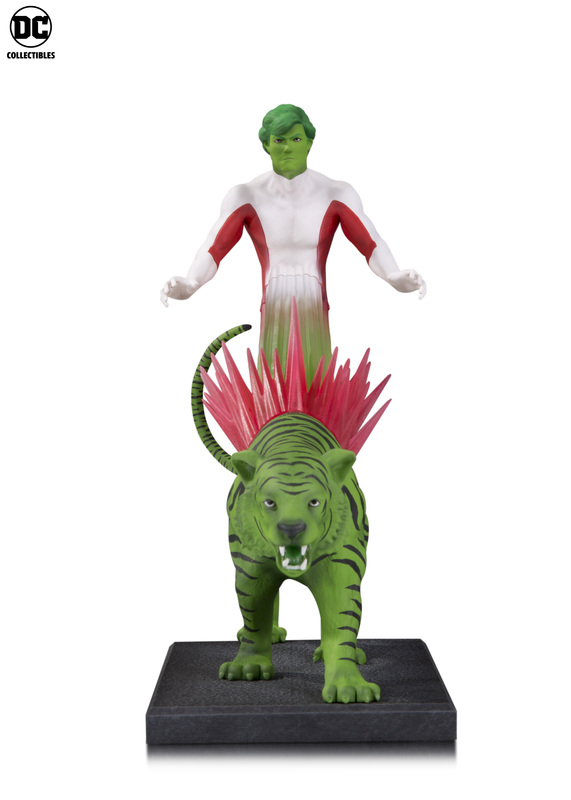 DC Collectibles announced an inventive multi-part statue set that showcases the Teen Titans characters as seen in the famous New Teen Titans #1 cover by legendary artist George Pérez. 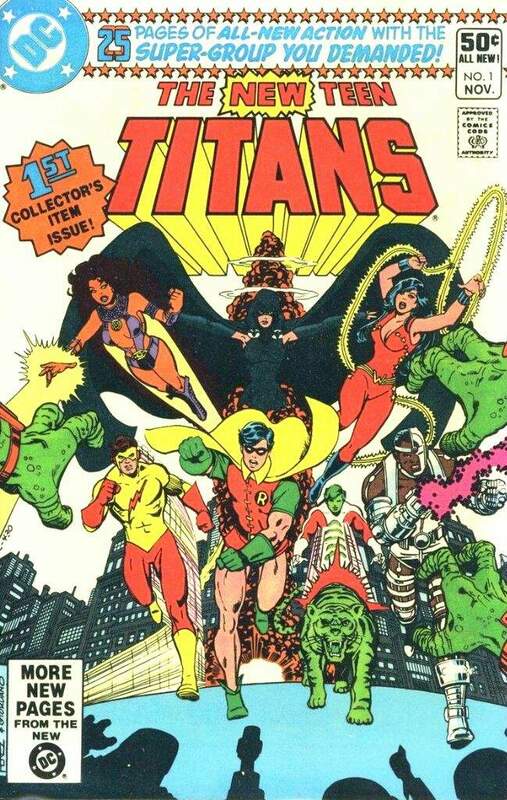 The set stars the entire superhero team featured in George Pérez’s popular New Teen Titans #1 cover—Starfire, Robin, Beast Boy, Cyborg, Kid Flash, Wonder Girl and Raven—and the versatile bases allow fans to become their own storytellers. 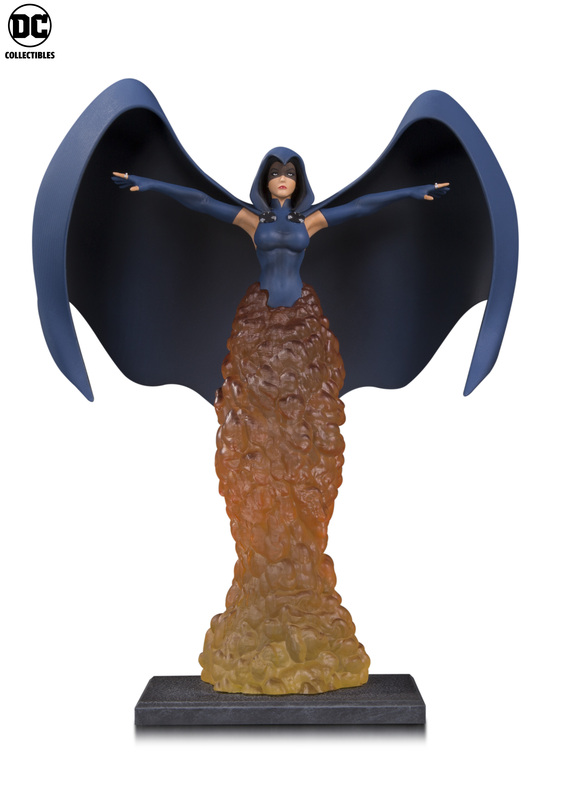 Fans can display one or a few of their favorite characters independently, or for those wanting to own the whole set, the bases fit perfectly together to recreate the iconic Pérez cover image. 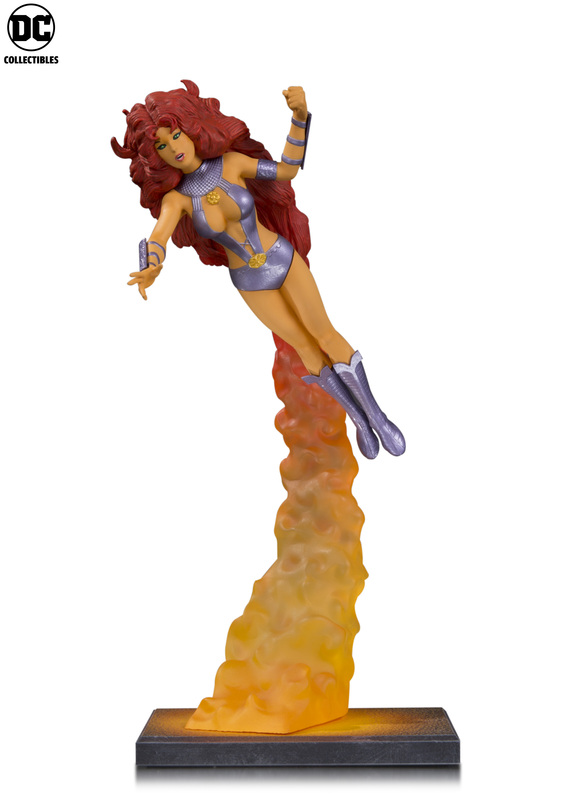 Each sold separately, Starfire and Robin are the first characters to hit shelves in August. 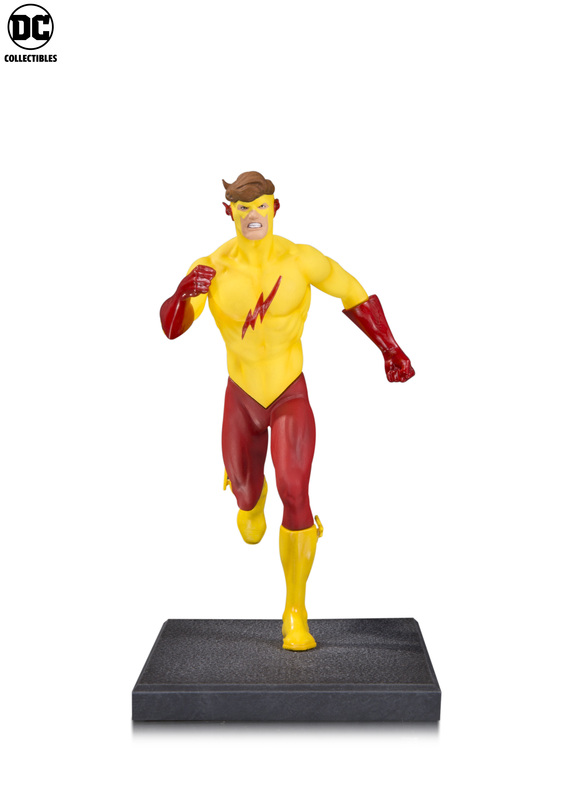 The remaining characters will be released at separate times throughout the year.